Need Help Arranging Catering For Your Special Day? Struggling to find a catering solution for your wedding day? 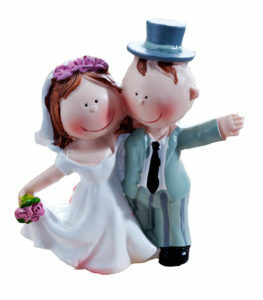 We would love to help you celebrate your marriage and the beginning of the rest of your life together. Working closely with the happy couple, our aim is to provide you with the perfect catering solution for your weddings that will delight your close family and friends. The beauty of a buffet is that it can be a bespoke experience, every time. Once we’ve established numbers and your budget, we will tailor your buffet according to your event and guests. The 4 individually priced option are simply to give you an indication of costing please ask us if you have something more specific in mind. Every wedding is unique to you, so please feel free to let us help you to put together your favourite things. We pride ourselves on personal service, attention to detail and delicious food every time. We provide a free wedding buffet delivery service across South Yorkshire and North Derbyshire. Contact Take A Break today on 01246 556484 to discuss your requirements and to arrange a free trial buffet.